Asia’s most cosmopolitan city is no stranger to tourism, but the past decade has seen travel numbers boosted by a buzzing restaurant scene, an emerging contemporary art community, the development of hip neighbourhoods, and an increase in both boutique and big-brand shopping facilities. Visa-free visit agreements for over 170 nationalities have also made travel into the city easier than ever. With its seductive combination of urbanite pleasures and unexpected green areas (60 percent of Hong Kong is covered by pristine parkland, hiking trails and UNESCO World Heritage Geoparks), Hong Kong offers a whole host of surprises to travellers who wish to delve a little deeper. Alongside the traditional tourist checklists, like getting a suit tailor-made, taking in the spectacular views from the Peak, or browsing crafts and antiques on Cat Street, visitors in the know can go to Hong Kong for a slice of the high life, China-style. Overseeing the many changes in the city is The Peninsula Hong Kong. 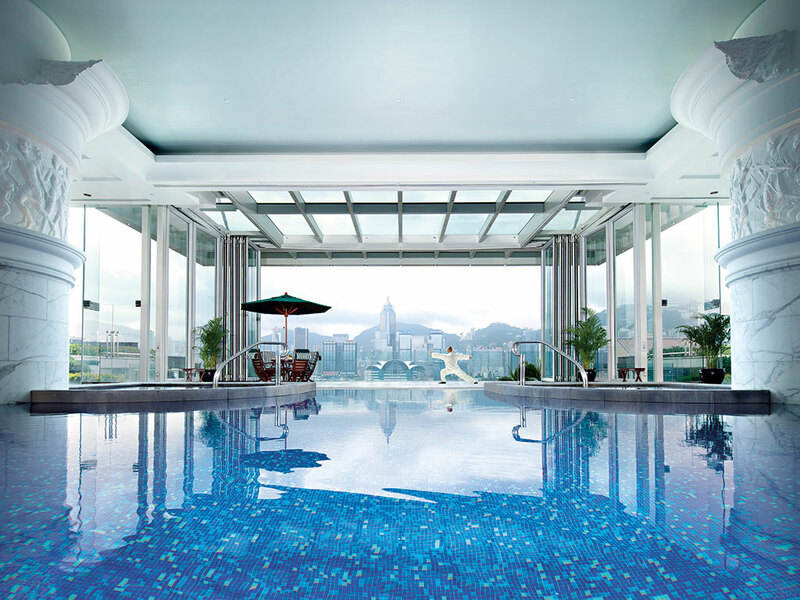 Long considered to be Hong Kong’s most luxurious hotel and part of the very fabric and society of the city, the hotel has catered to an array of discerning travellers since opening its doors in 1928. Known as the legendary ‘grande dame of the Far East’, The Peninsula Hong Kong seamlessly blends together the best of Eastern and Western hospitality in an atmosphere of classical grandeur. A stay at the hotel allows you to relive the glamour of travel in a bygone era and explore the many antiques and historical artefacts on display around the hotel, as well as relish all modern comforts and the latest in intuitive, in-room tablet technology, which provides a personalised service in 11 languages. The hotel is located at the southern tip of the Kowloon Peninsula, which gives its name to the 10 Peninsula hotels around the world – a prime position that allows the hotel to overlook the scenic harbour in Tsim Sha Tsui. Stylish shopping and engaging entertainments are within walking distance, while the nearby Star Ferry and Mass Transit Railway provide speedy access to the business and shopping districts of Central, Soho, Admiralty and Wan Chai. Though Hong Kong arguably boasts some of the best public transport systems in the world, The Peninsula Hong Kong has its own fleet of luxury vehicles proudly on display in the hotel’s bustling forecourt. This awe-inspiring, Peninsula-liveried automotive collection boasts a classic 1934 Rolls-Royce Phantom II, 14 Rolls-Royce Phantom Extended Wheelbase vehicles, two MINI Cooper S Clubmans, and the MD902 helicopter, which takes off from its own helipad on the hotel rooftop. Elegant guest rooms showcase a tailored aesthetic utilising the distinctive design touches and hi-tech extras that can be found in today’s glossy yachts, motorcars and private jets. Alongside this, The Peninsula Hong Kong also offers a variety of business function rooms, with seating capacities ranging from 10 people right up to 140. Eight award-winning restaurants and bars celebrate sophisticated gastronomy from around the world, including the legendary Peninsula Afternoon Tea in the Lobby and expertly made dim sum in Spring Moon. Additional facilities include the tranquil Peninsula Spa, a Roman-style swimming pool and state-of-the-art fitness centre with harbour views, plus sauna and steam room facilities for the ultimate in relaxation. 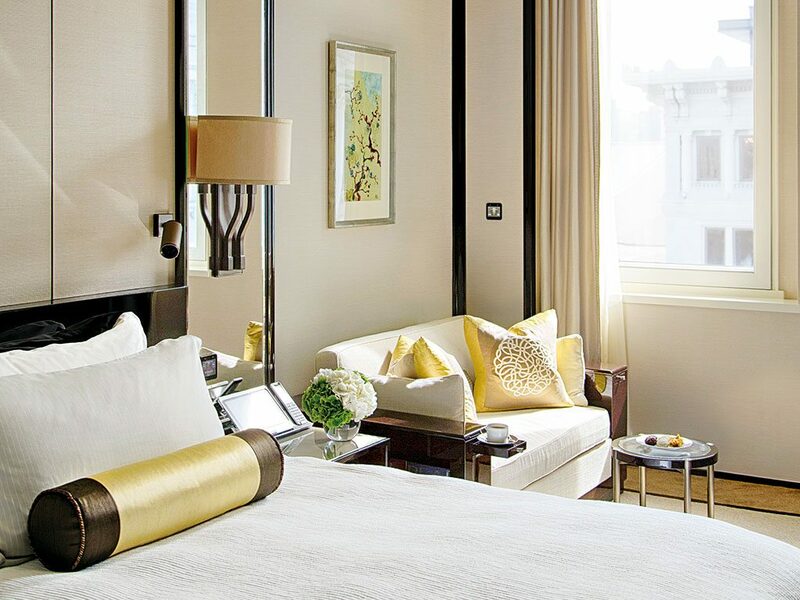 Thoroughly mixing the heritage and innovation of its home city, The Peninsula Hong Kong is the perfect place to stay whether you are visiting the city for business or leisure.